adidas Originals will be celebrating the 2016 Summer Olympics in Rio de Janeiro with a three-piece adidas Ultra Boost Olympic Medals Pack. 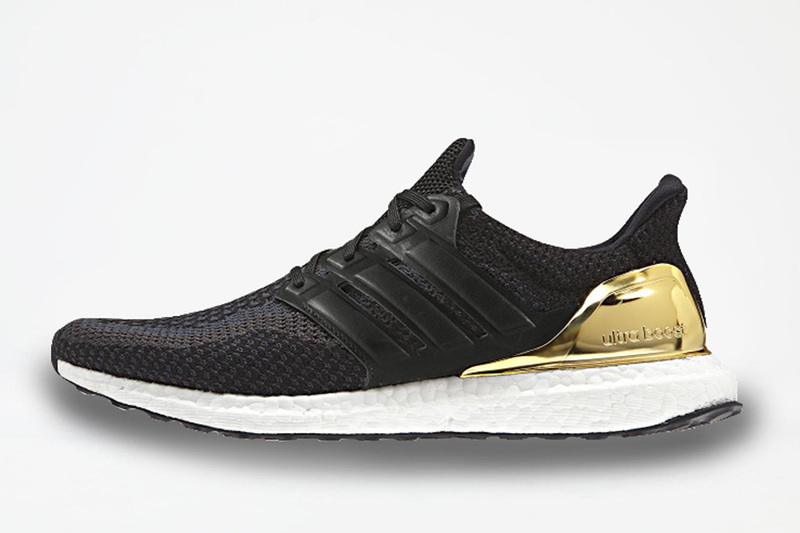 The collection comes in three different colorways of the adidas Ultra Boost representing the Olympic medals. Going for first place is the “Gold” version that features an all-Black Primeknit upper with Gold accents on the tongue and heel. The second place pair is for “Silver” placing that features an all-Black Primeknit upper with Silver accents on the tongue and heel. 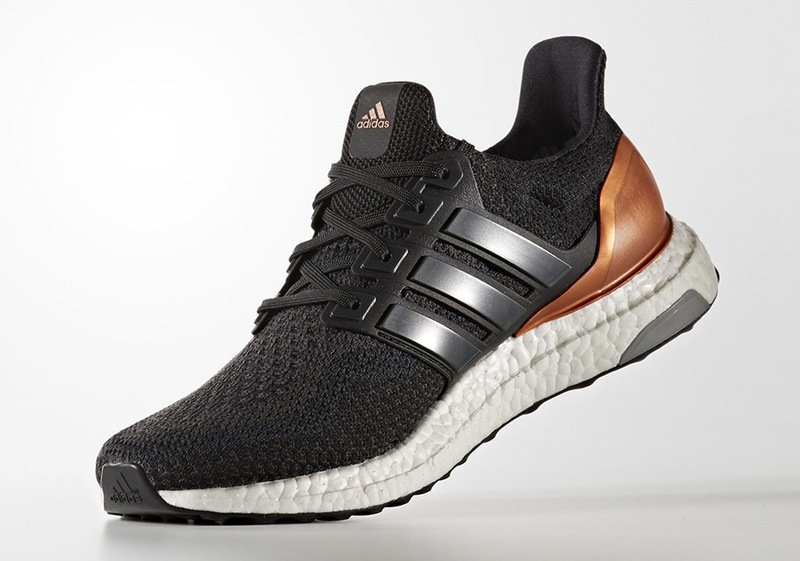 Lastly, the third pair represents “Bronze” that also comes in a Black Primeknit upper with Bronze accents on the tongue and heel. Check out the adidas Ultra Boost “Olympic Medals” Pack below and look for each of them to debut on August 17th at select adidas Originals retail stores. The retail price tag is set at $180 USD per pair. UPDATE: Detailed look at all three pairs from the adidas Ultra Boost “Olympic Pack” that debuts August 17th to shops like Livestock. UPDATE: New images and on-feet look at the adidas Ultra Boost “Olympic Medal” Pack that’ll be available on August 17th via END, or you can find them early now via Caliroots. UPDATE: A closer look at the “Olympic Medal” Pack.